This comprehensive, customized instructional residency program offers competitive professional opportunities for emerging and mid-career, national and international artists age 20 and over. Thirty centuries of intricate history, a product of the encounters and amalgamation of diverse cultures, is what makes Mexican art unique. Rooted in the exceptional and prolific pre-Columbian artistic tradition expressed with rich and diverse styles in art and architecture through all of Mesoamerica, Mexico had many more complex and prolific centuries to come, which would challenge every definition in art. From the first encounters between the peoples of the Americas and European conquerors, objects were exchanged and treasures were looted. As Alessandra Russo writes, the fascination for the new “other” was only anticipation for the collision of the European Renaissance with the great traditions of Pre-Hispanic America. A massive event in history that not only produced new objects, and images, but also completely transformed the course of Western Art. 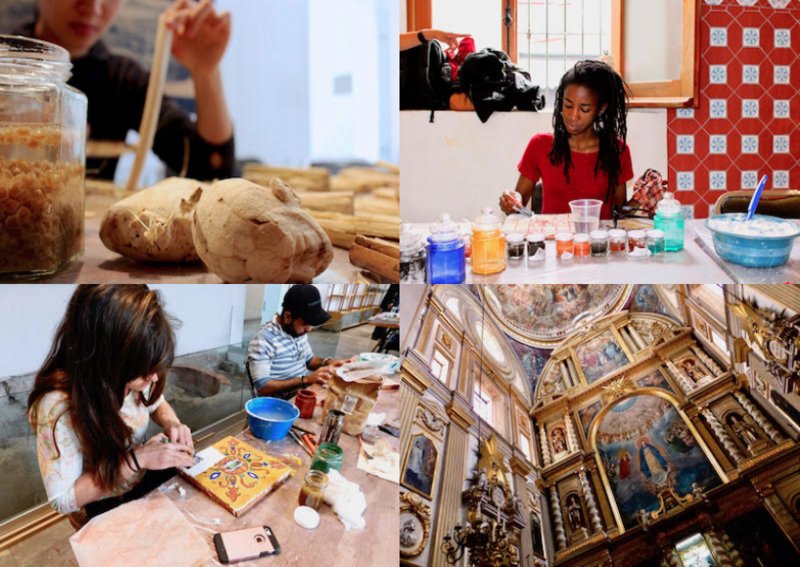 Mexico’s rich artistic heritage is derived from a multiplicity of artistic traditions, not only from the encounters of Mesoamerican cultures with Europeans. It has also been deeply influenced by the exchanges with other regions of the world. Art and cultural objects were part of the trade carried on from the East Indies [Asia] to Spain, from Peru and Cartagena [Colombia] into the Caribbean and as far as the North Sea islands, making the New Spain [Mexico] the center of the first global network. 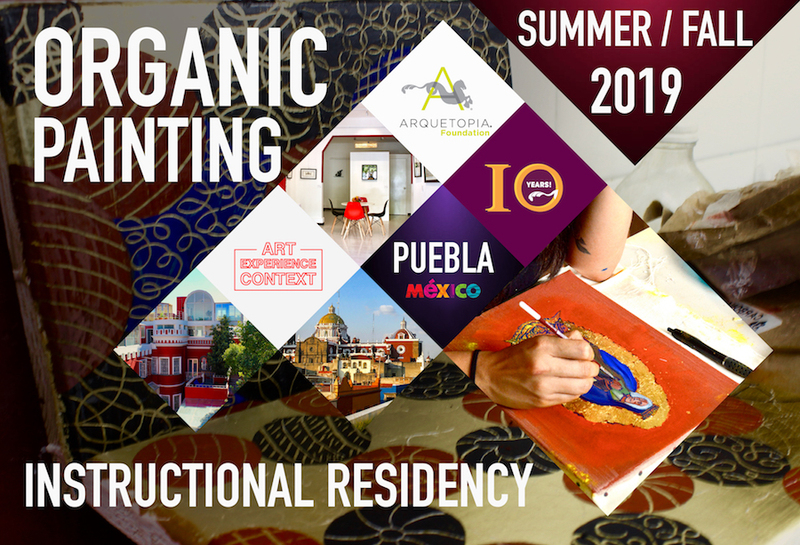 The Organic Painting Instructional Residency acknowledges this rich heritage expressed in a wide variety of art techniques and splendid iconography combined with a nuanced perspective and comprehensive content, to connect it with a wide variety of contemporary art practices and Mexico’s vast artistic heritage. 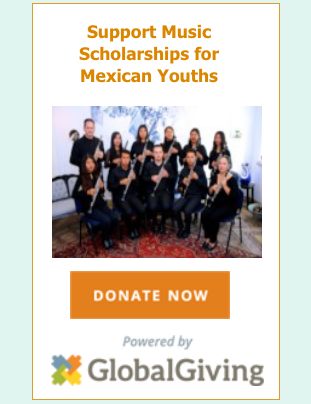 The program includes 3 weeks of instruction (27 hours total; 9 hours per week) by Arquetopia’s studio maestro who teaches diverse techniques with mediums and supports traditionally used in pre-Columbian and baroque art. Instruction is in Spanish and English, focusing in learning and experimentation with traditional organic primers (cactus and lime, rabbit glue, gelatin) stuccos, organic based temperas and frescoes, and related art techniques.